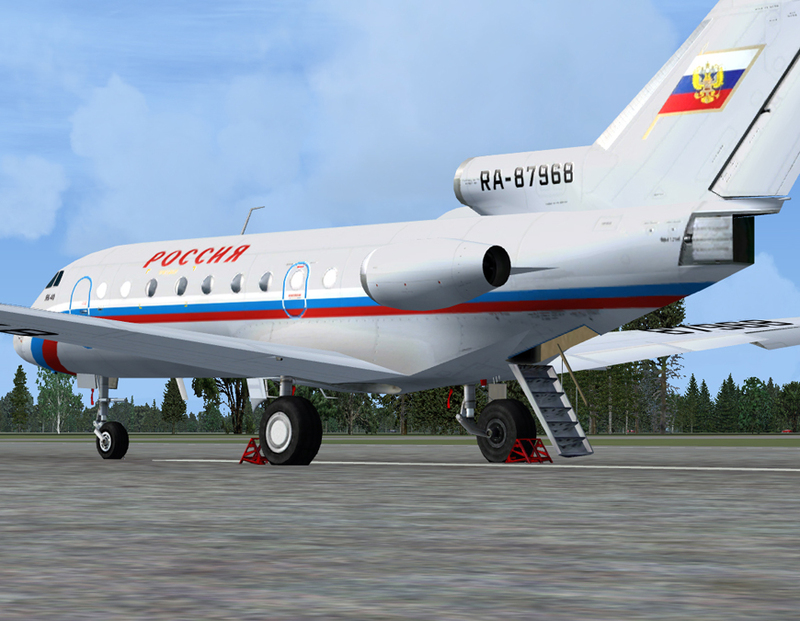 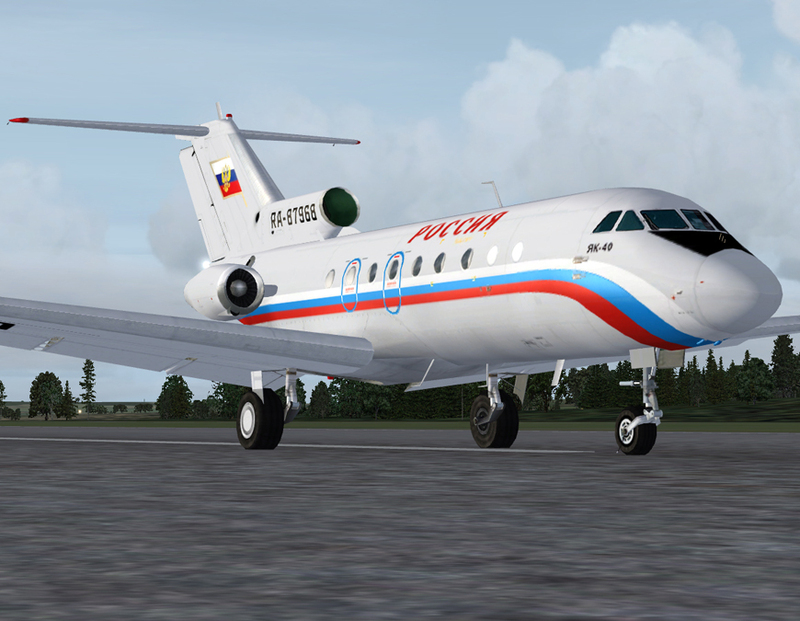 FSX downloads - FSX addons - FSX aircraft, filesize 8.62MB DBS Studio and Simlandmark present Yak-40 aircraft for Flight Simulator X. 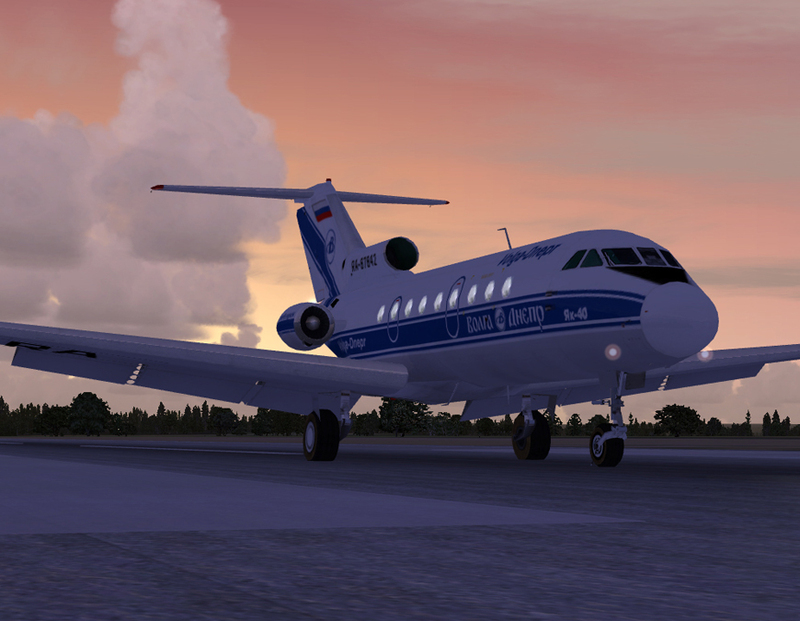 • Advanced native FSX models, separate 'salon (VIP)' version included. 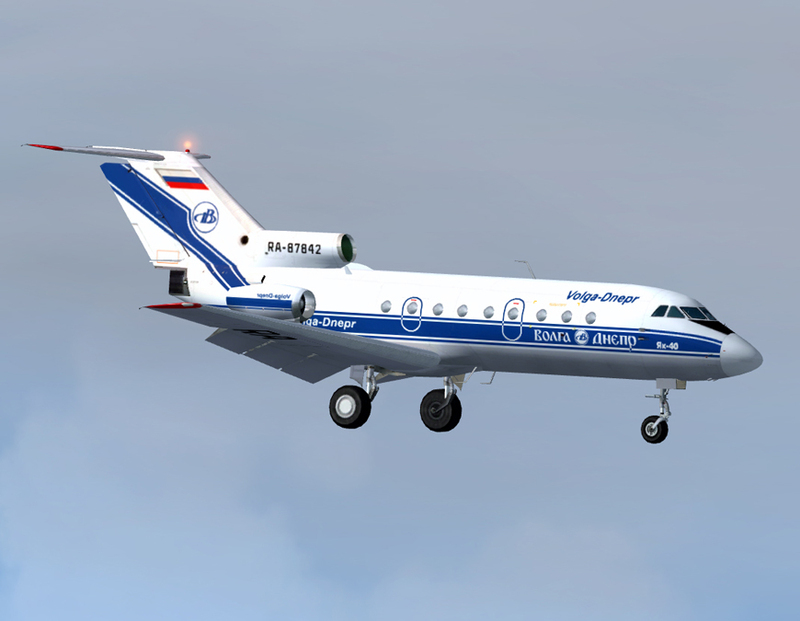 • Optimized DDS bitmaps, Volga-Dnepr Airlines and State Transport Company - Rossiya - livery sets included. 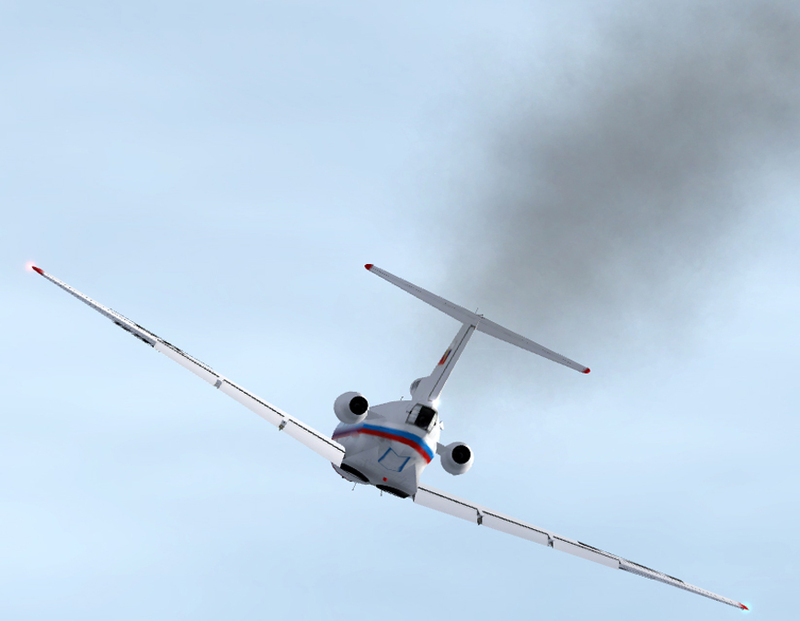 • Extended set of the animations based on the custom XML code. 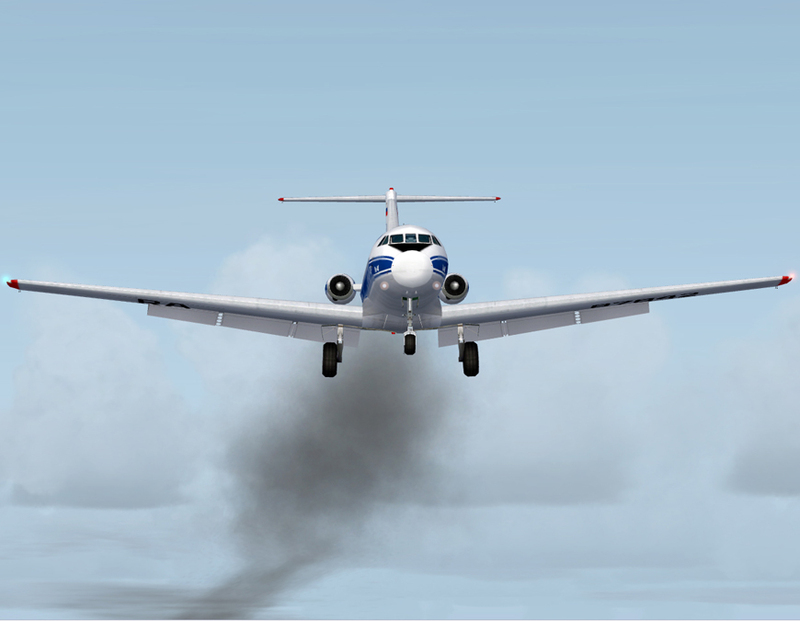 • Custom FX to simulate engine's smoke is visible for certain conditions. 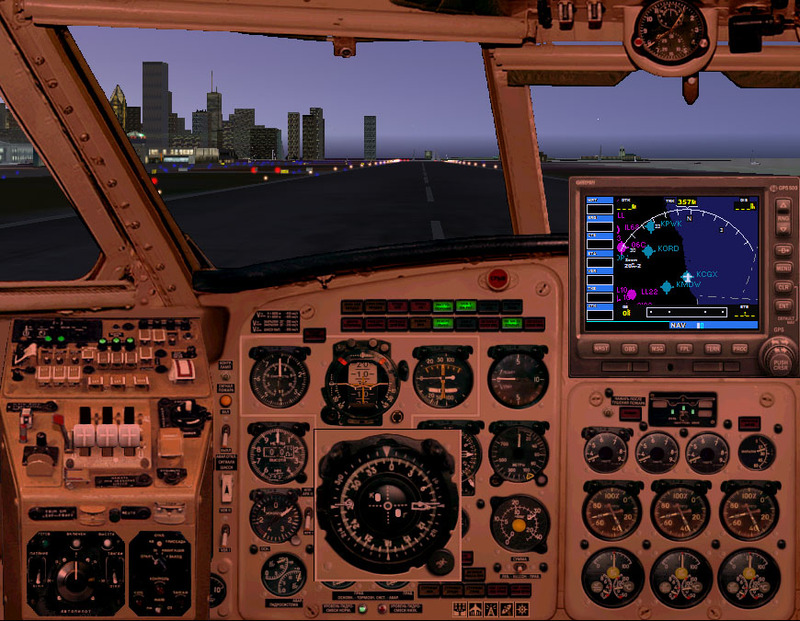 • Night lightmaps to simulate cabin lighting. 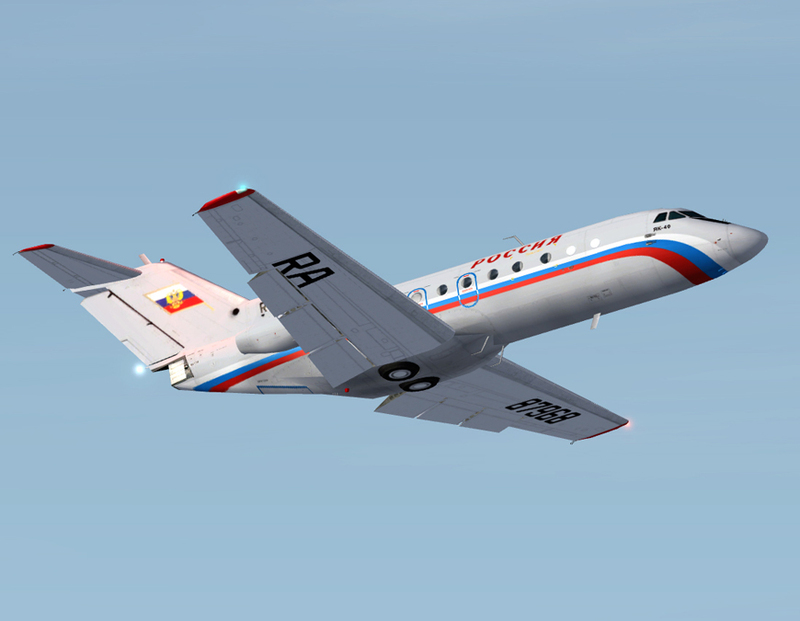 • Advanced Flight Model based on the actual Yak-40 data, the FM file is created from scratch according to Flight Model SDK. 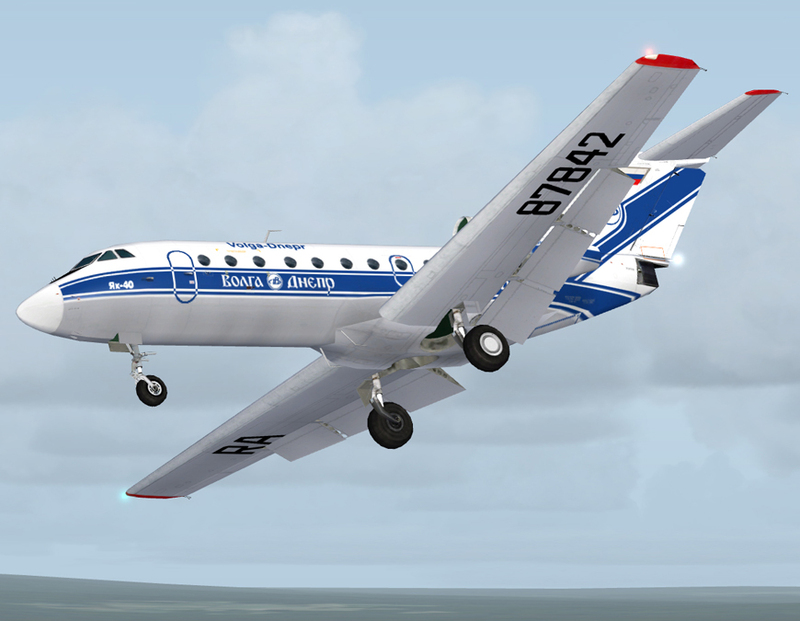 • Full compatibility with existing (FS9/FSX) livery bitmaps. 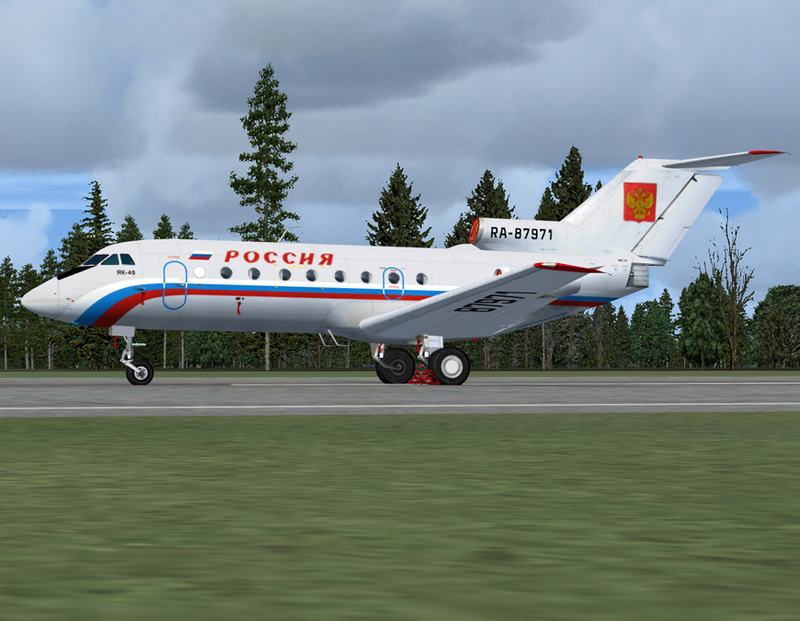 • Panel presents authentic russian "Classic Age" aircraft environment, combined with easy of using pilot's operations, such as fast start, easy takeoff, easy flight, easy landing. 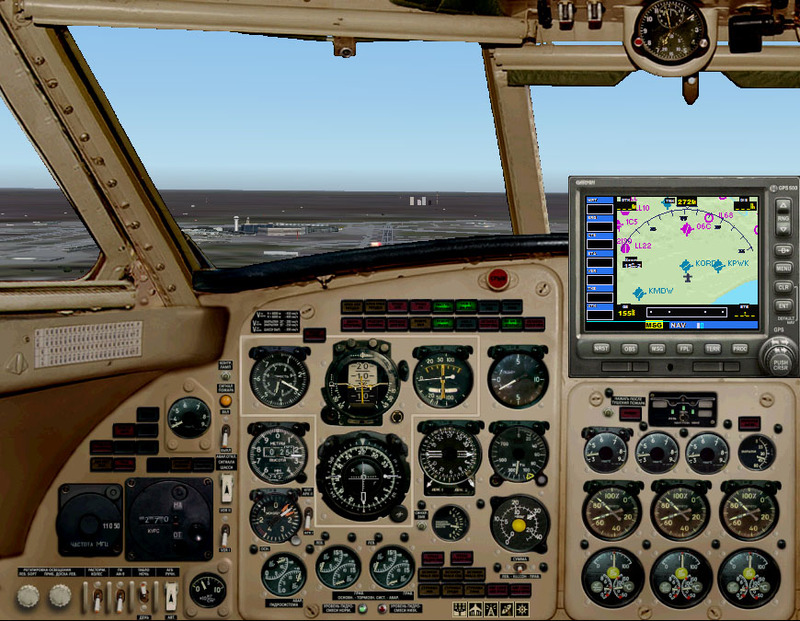 • Aircraft has metric measurement system, where altitude in meters, airspeed in kilometers per hour and pressure in kilograms on sm2 (or millimeters of mercury). 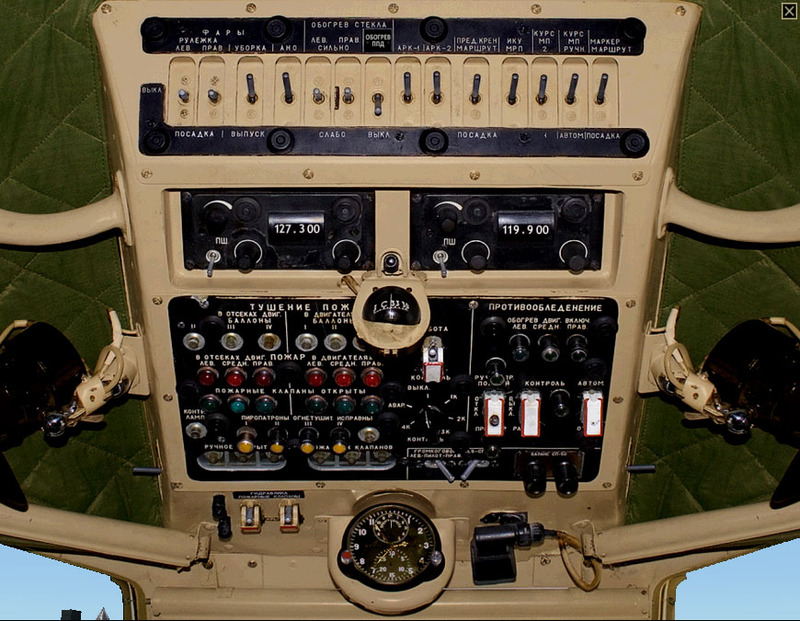 Activation keycode is Sent by the Publisher via email after purchase, complete activation instructions included on the package.